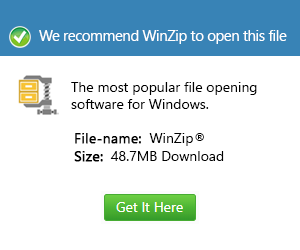 What is a pp file and how do I open a pp file? Files affixed by the PP format, or Post Processing Format, are data files developed by Met office, the official national weather service of United Kingdom. Met office, originally labeled as Meteorological Office, is also considered as a trading fund of the Department for Business, Innovation and Skills. It is responsible for issuing Severe Weather Warnings for the whole United Kingdom through National Severe Weather Warning Service. Such predictions are made possible by gathering information from their sources, then processing it through two IBM supercomputers. The PP file extension is used to contain information on meteorological and climatic data. Such pieces of data are usually climatic and meteorological in nature. These types of data may range from Global surface temperatures to accumulation of rainfall. Such files are structured in a proprietary file format and set in binary streams, which will then be transformed into other , more portable formats.